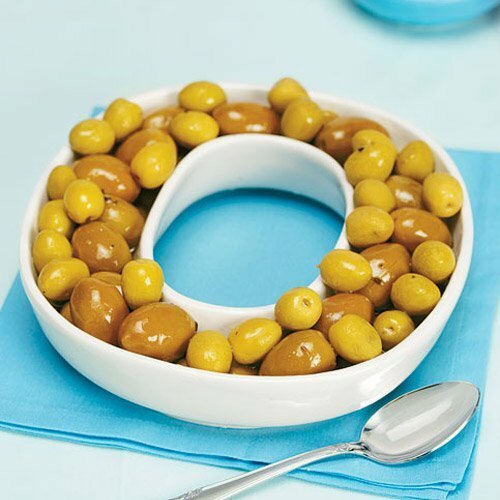 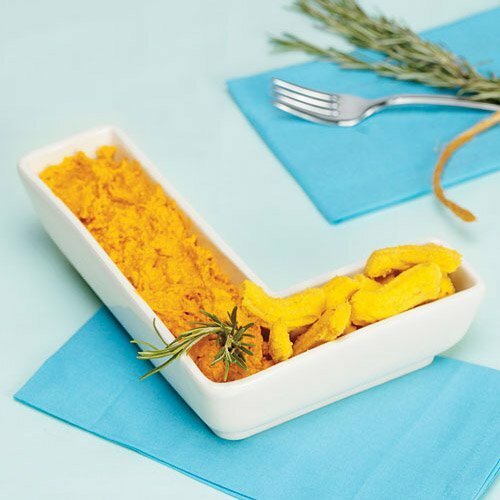 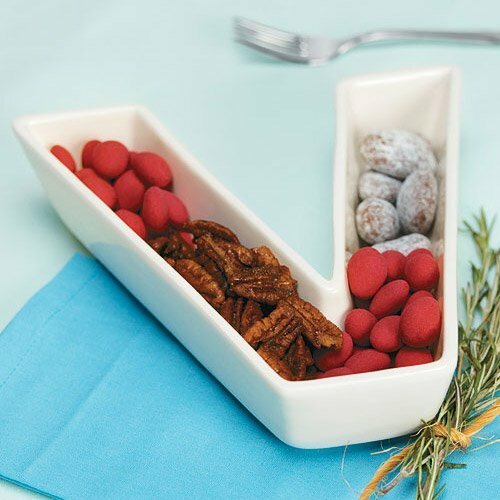 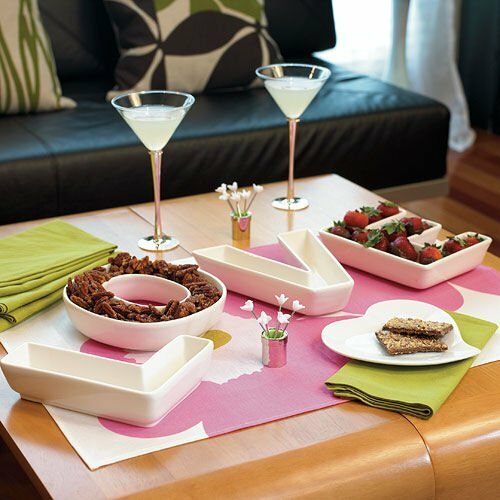 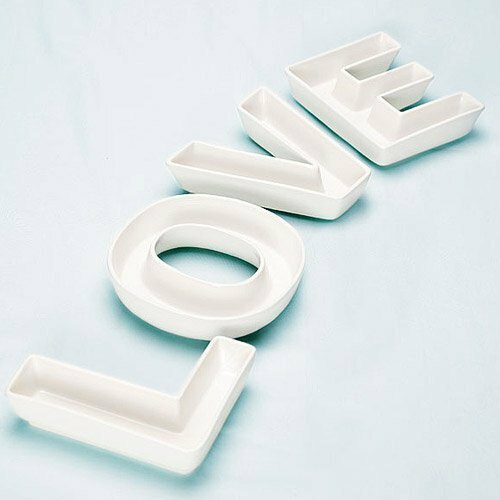 Serve up some LOVE at your event with these unique serving plates. 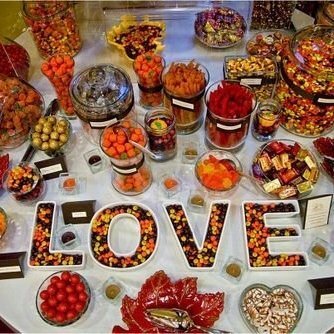 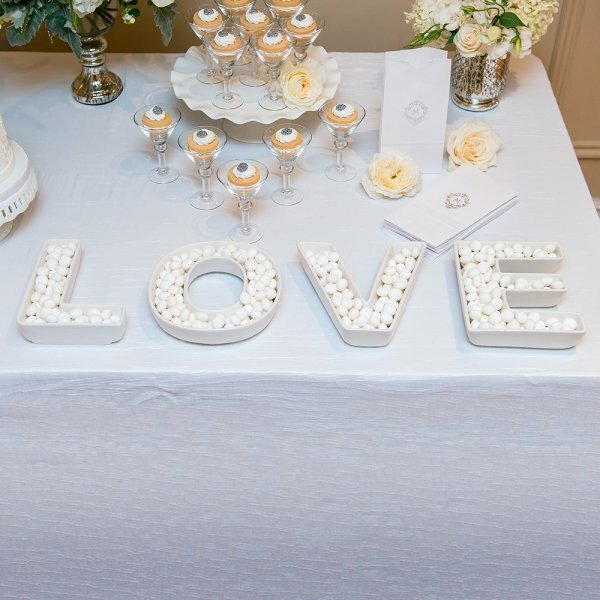 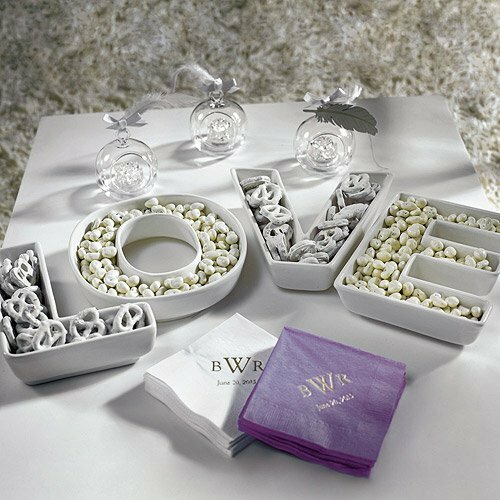 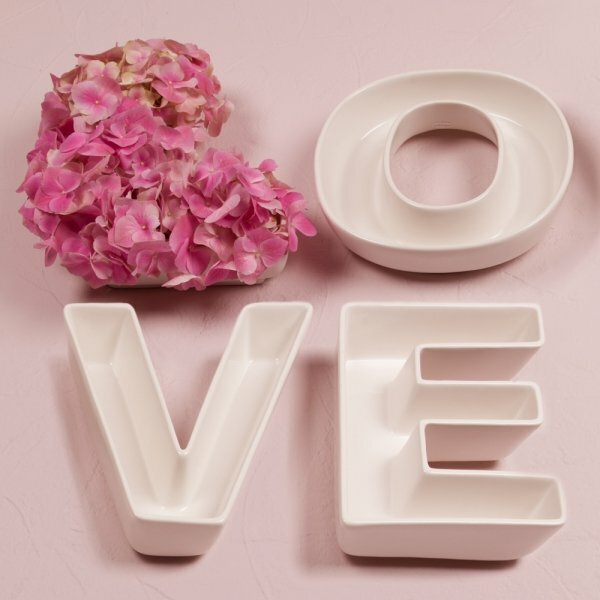 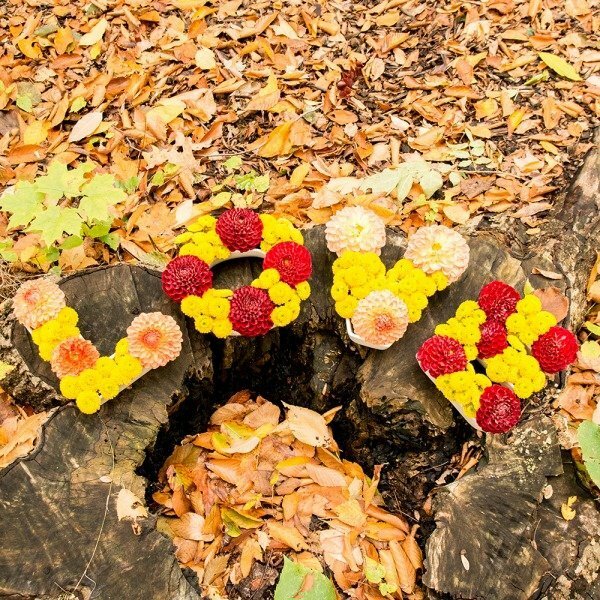 This set of 4 ceramic plates spells out the word LOVE, and can be filled with food or wedding favors. 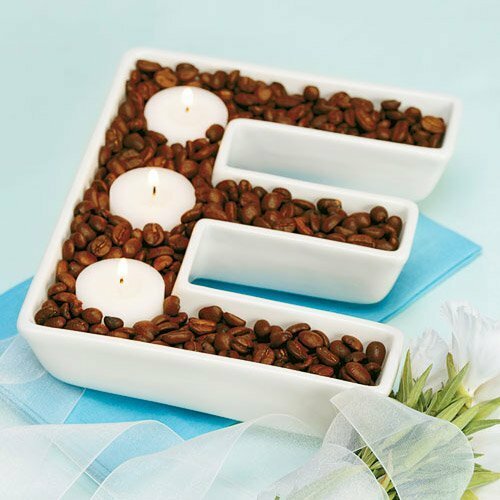 Each letter is 7" tall by 1 3/4" deep. 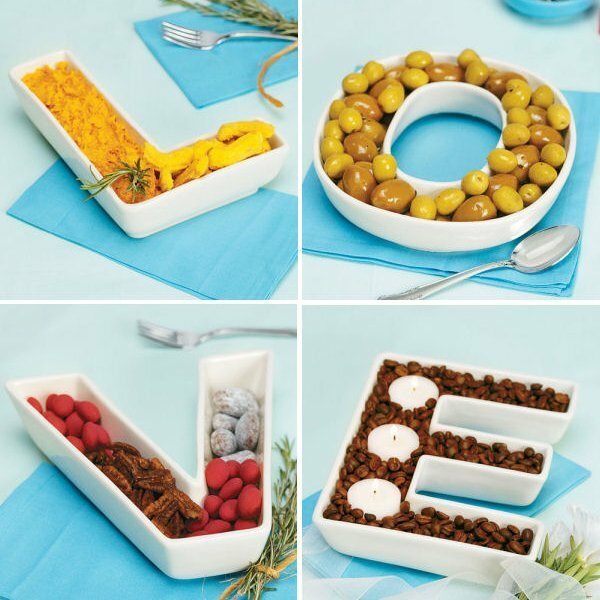 You will LOVE these plates so much, you will want to order one for each table!